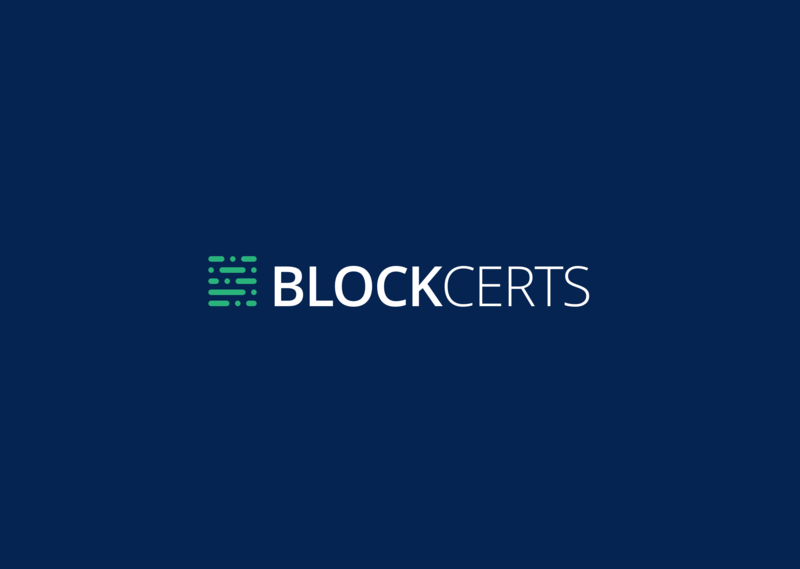 Blockcerts is an open standard for creating, issuing, viewing, and verifying blockchain-based certificates. These digital records are registered on a blockchain, cryptographically signed, tamper-proof, and shareable. The goal is to enable a wave of innovation that gives individuals the capacity to possess and share their own official records. We invite feedback, contributions, and general discussion. The initial design and development was led by MIT’s Media Lab and Learning Machine. For ongoing development, this open-source project actively encourages other collaborators to get involved. The goal of this community is to create technical resources that other developers can utilize in their own projects. Rather than independently developing custom implementations, let’s work together to build an interoperable future. For more information about this project join the community forum.